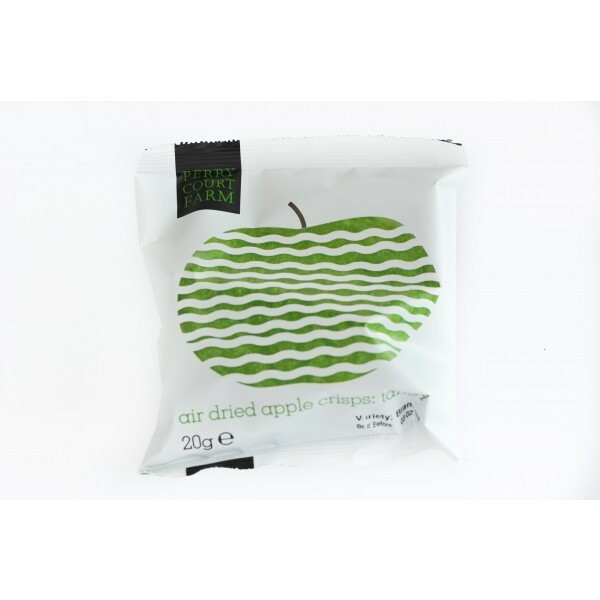 Charlie from Perry Court Farm in Kent sent me some amazing samples to review for you, air dried apple crisps! Perry Court Farm make Apple crisps using a completely natural drying process; warm air is blown over the slices of apple until crisp and then packaged quickly to keep them like this. 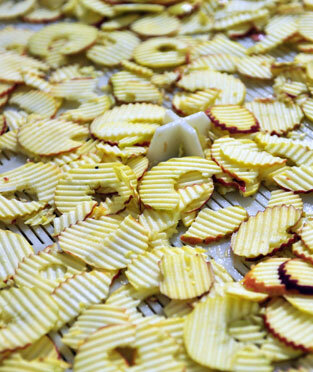 This slow drying method keeps all the goodness of a fresh apple in the crisps, but allows you to keep it much longer (drying is a natural way of preserving fruit, used since the Ancient Egyptians)!! Perry Court Farm uses traditional English varieties of apple, selecting the best ones from over 100 different cultivars, including Cox orange Pippin, Laxtons Fortune and Ribstone Pippin. Less than 70 calories, Ingredients 100% home grown apples – what’s not to love! First I will say I underestimated the flavour of these crisps, they really pack a punch. I couldn’t have imagined that dried apple crisps could have such a strong apple flavour a lot like a cloudy glass of apple juice. Secondly I underestimated the CRUNCH factor. I’ve tried dried apple pieces before (the chewy kind) this is nothing like that. They didn’t lie when they described these as tangy if you are a fan of tangy or sour sweets these would be the ones for you! Packed with flavour too. These really satisfied my need for a crunchy snack and are a great sweet alternatives to a packet of crisps. My personal favourite were the sweet ones. 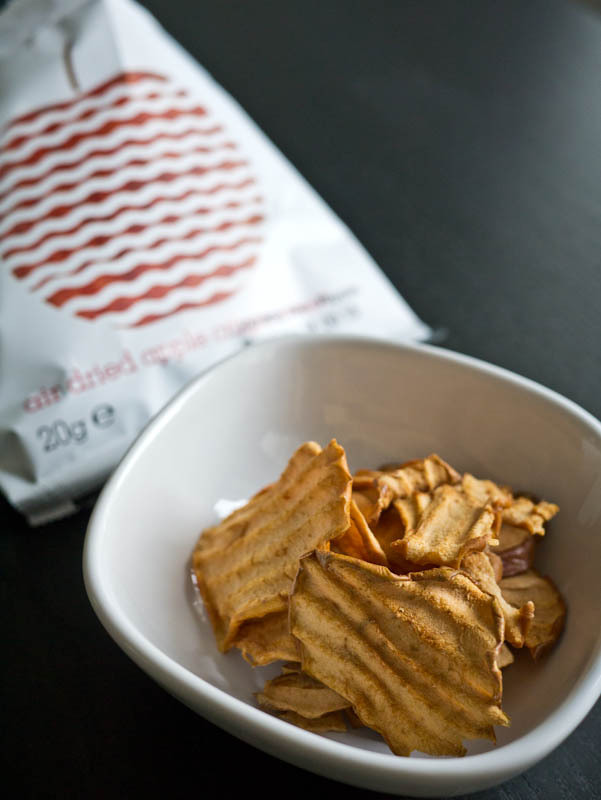 Fruit crisps are available in your local farm shop, deli, health store, farmers’ market and online too. If you are not sure where to look, send an e-mail to Perry Court Farm and they shall try and suggest a place near where you live:info@perrycourtfarm.co.uk. ← Mirror Mirror on the wall whose the thinnest one of all….